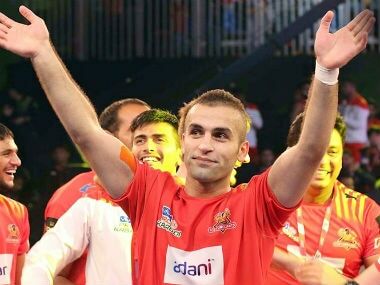 Pawan Kumar Sehrawat was the difference between the two teams as he pulled back his side into the game after trailing 9-16 after the first half at the NSCI Dome in Worli. 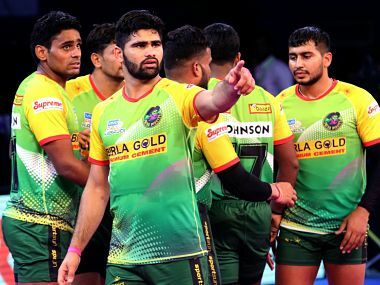 Patna Pirates scored three points in less than 20 seconds to pull off a 40-40 tie against Bengaluru Bulls in a thrilling Pro Kabaddi League match in Panchkula on Wednesday. 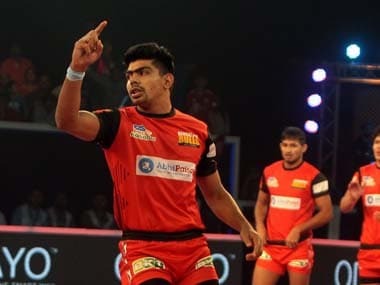 Bengaluru Bulls produced a strong second-half performance to beat Telugu Titans 37-24 in the southern derby of Pro Kabaddi League League in Visakhapatnam on Wednesday. 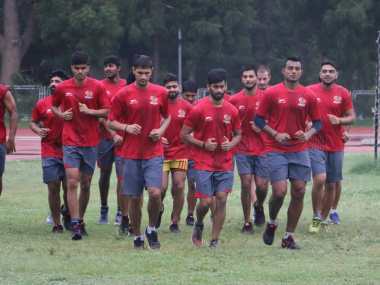 Gujarat Fortunegiants earned a hard-fought 29-27 win over Telugu Titans in the Inter Zone Challenge Week of Vivo Pro Kabaddi Season 6 on Friday. 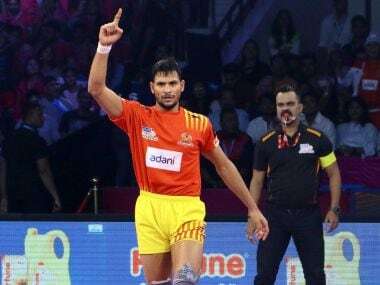 Here are five of the finest purchases in the Pro Kabaddi League (PKL) Player Auction 2018, which turned out to be the biggest auction in the history of the sport. With the Jaipur and Pune legs coming up in the next couple of weeks, here's a list of takeaways from the decisive Chennai leg. 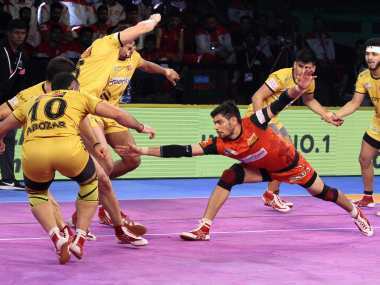 Bengaluru Bulls didn't quite warm up to Mankapur Indoor stadium – their adopted home, as they could only manage two wins from six games. Here's a look at the takeaways from the Nagpur leg.